Amazon just started telling everyone that they're shipping the Kindle Touch a week early, and since my unit is due to arrive in 3 days or so I thought now would be a good time to share a trick I came across a few weeks back. I was the first to post about how to buy your way out of seeing the ads on the kindle, but my competition turned up an even better method. 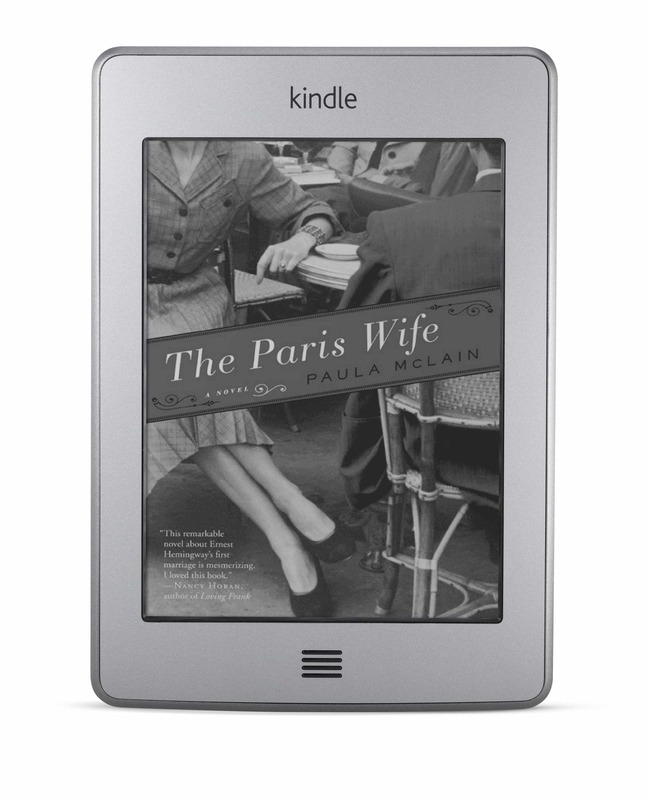 It's only been tested on the K4, not the Kindle Touch, but I would expect the trick to work the same on both ereaders. He discovered a way to use the ad-supported K4 and never see the ads. I wish I had known about it before paying Amazon $30 (I'm cheap); the trick takes a little bit of time but i think its a fair trade for the savings. It turns out there's a loophole in Amazon's ad platform. The K4 and Kindle Touch will shows ads while asleep and on the home screen, but they won't show ads while they're turned off. That means if you take the time to shut off the Kindle, you can avoid seeing ads. It only takes about 6 or seven seconds to turn off the Kindle, and you can turn it on again just as fast as if you were waking it up. Pretty cool, huh? Now, I know it's a little late to cancel the Kindle Touch you may have ordered and get the ad-supported model, but since I posted about how to buy your way out of the ads a while back, I figure most people are already getting the ad-supported model. I certainly am, and TBH that's becuase I forgot to swap the order with the retail-priced model. I personally don’t get all the to-do about the ads, just like I didn’t get all of the complaints about the book-related screen savers. Who looks at their Kindle screen when it’s asleep? Besides, some of the ads are great deals, like choosing a book for $1. But this piece raised a question with me. Do you see the ads if you have wifi turned off? Or will it keep showing ancient ads? Word is, without WiFi it won’t refresh the screensaver or the banner so you just get the old ones. That works, BUT you will be charged to unsubscribe. The amount charged depends on which version of Kindle you own.